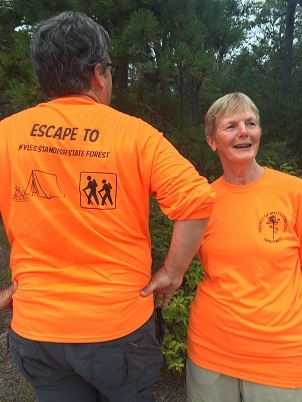 Blaze orange "Escape to Myles Standish State Forest" tshirts are now in stock! Remaining Friends Centennial t-shirts are now available for only $15 in ladies sizes only. Shipping is $4 per shirt. 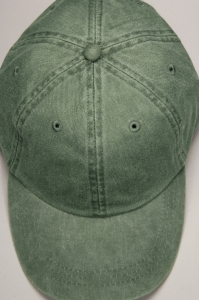 All shirts are available in the "Cornsilk" color. Remaining Friends "Rediscover Nature" shirts are available at a reduced price! 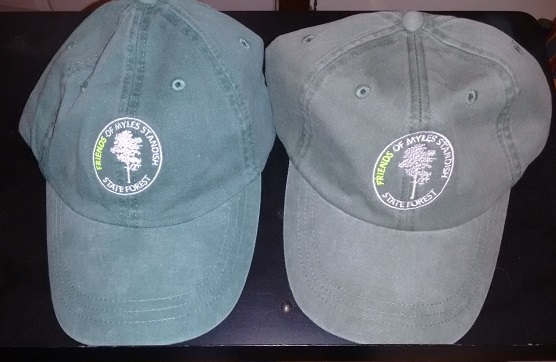 Shirts are forest green with "Rediscover Nature Myles Standish State Forest" on the front and the FMSSF logo on the sleeve. Both men's and women's sizes are available. Order through PayPal or contact friends@friendsmssf.com. 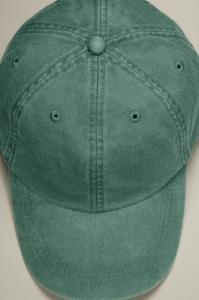 Hats are available in forest green, spruce green or blaze orange with the Friends logo embroidered on the front.The forest and spruce green hats are Adams hats. 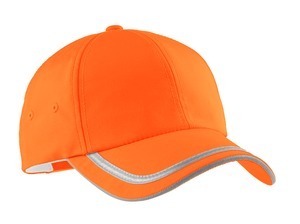 The orange hat has a reflective strip and is made by Port Authority. 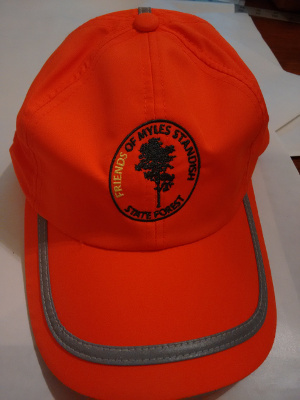 You can order here through PayPal or buy one of these hats at major Friends events (or if you contact us by email and let us know you want one) friends@friendsmssf.com. 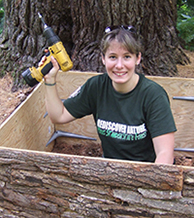 Thanks for supporting the Friends of Myles Standish State Forest!